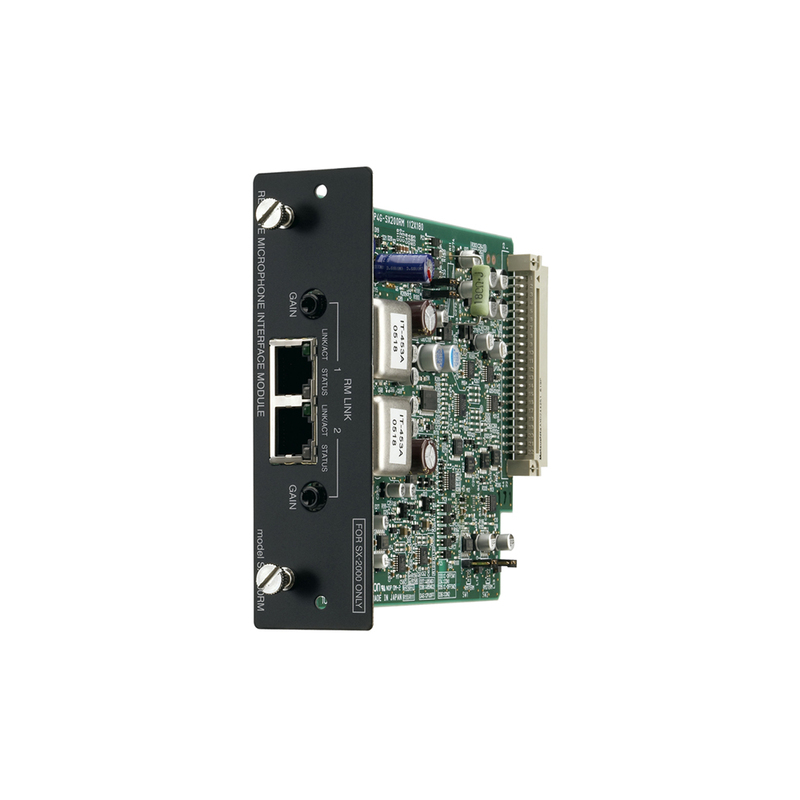 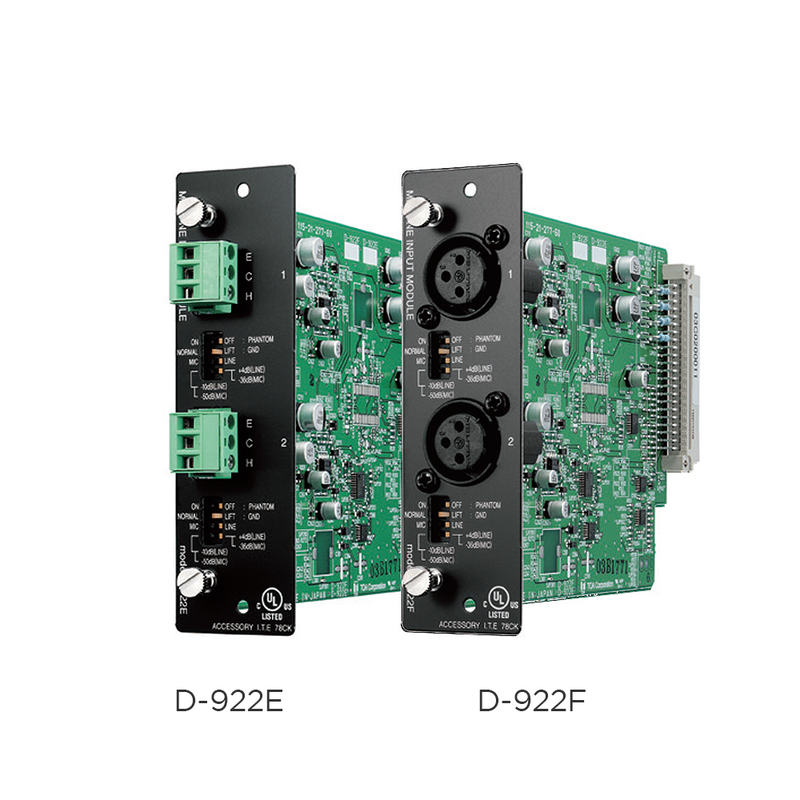 The D-922E/D-922F is a 2-channel microphone/line input module designed for use with the D-901 Digital Mixer, etc. 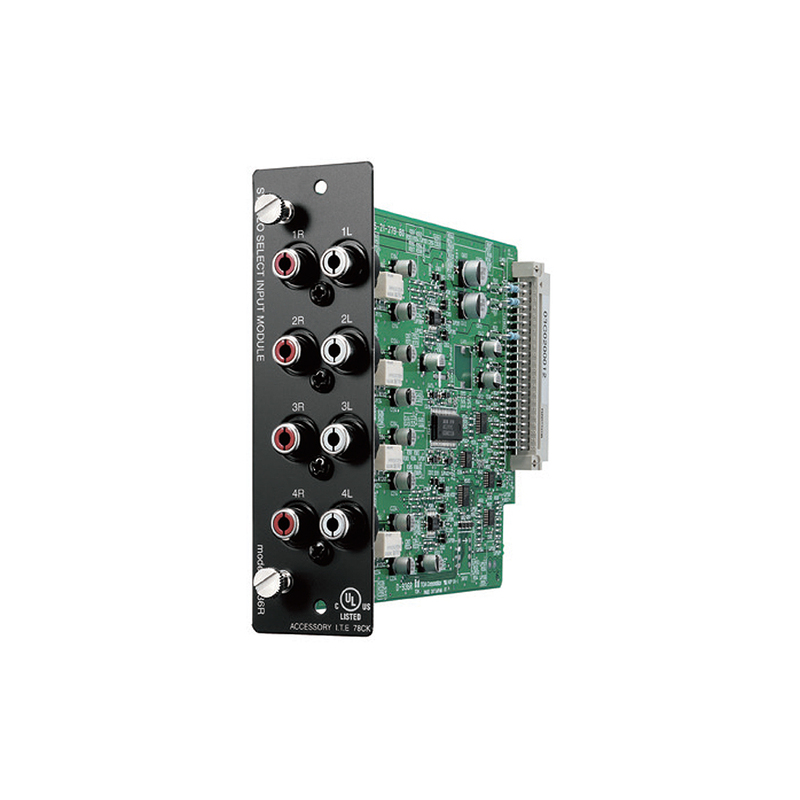 It is equipped with XLR connectors. 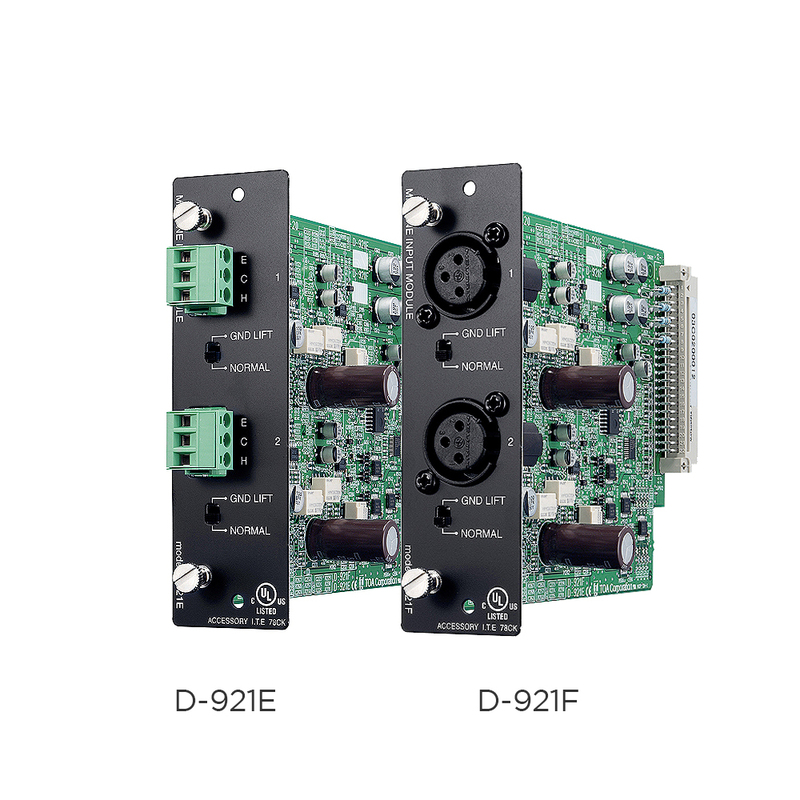 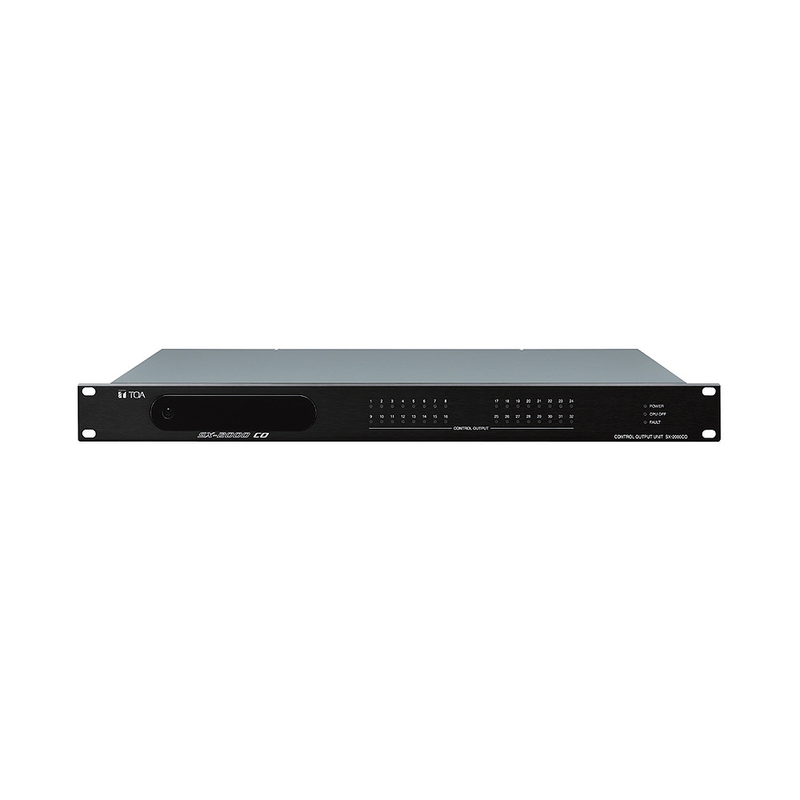 The D-901’s 4-pole DIP switch is used to set the input sensitivity, phantom power supply, and ground lifting.